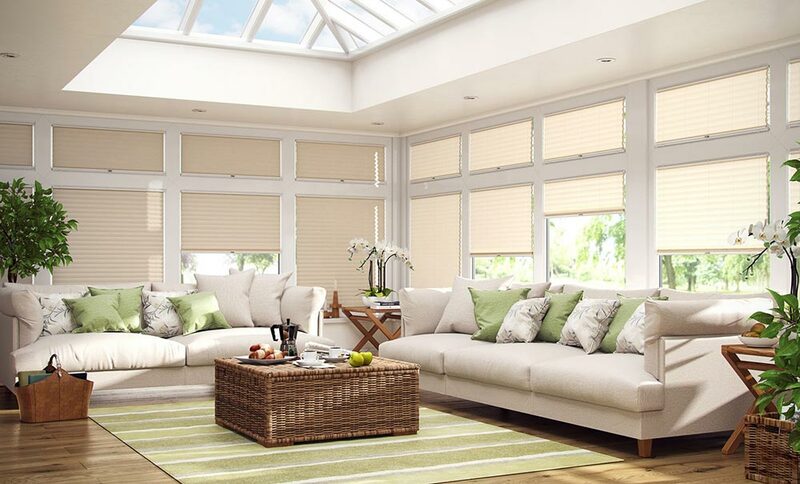 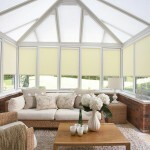 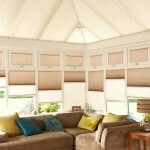 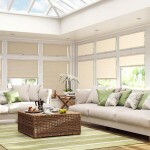 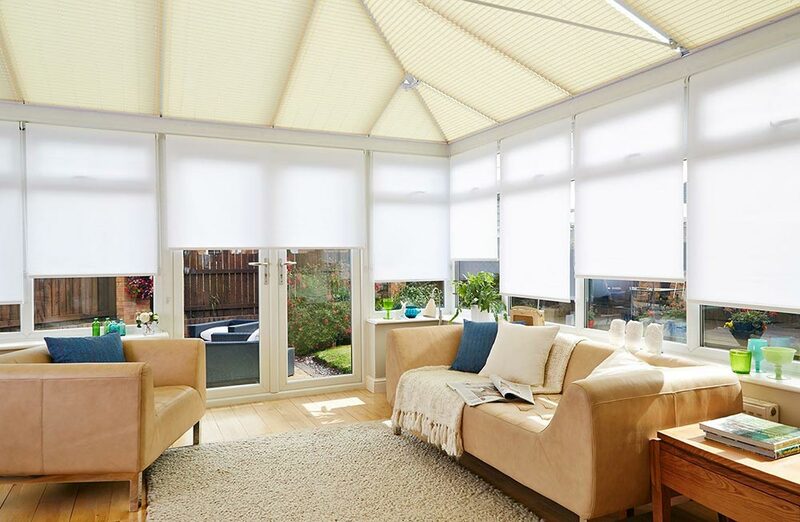 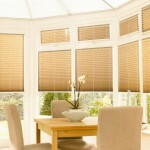 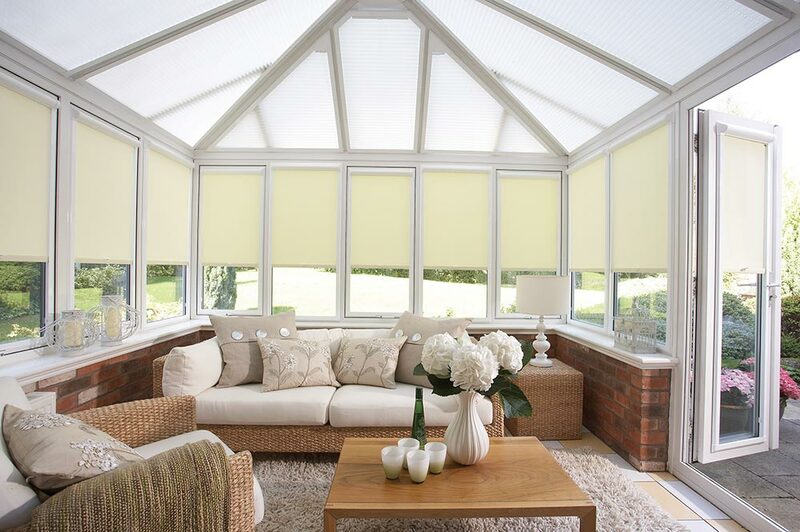 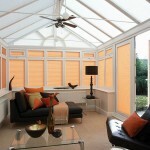 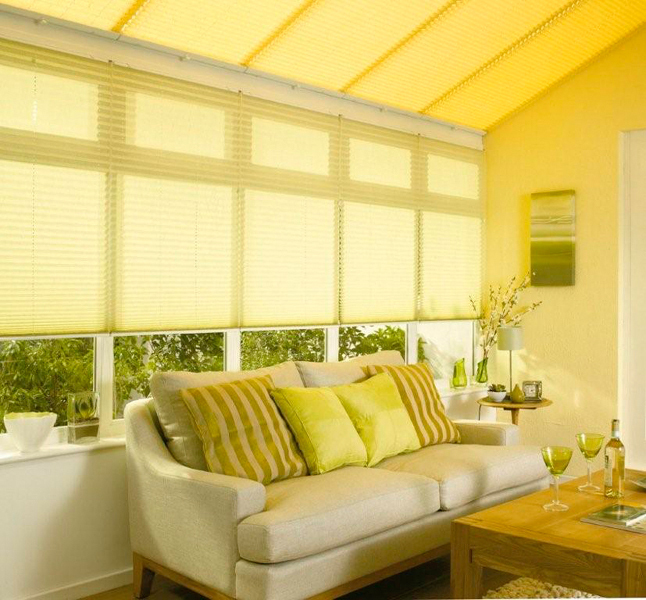 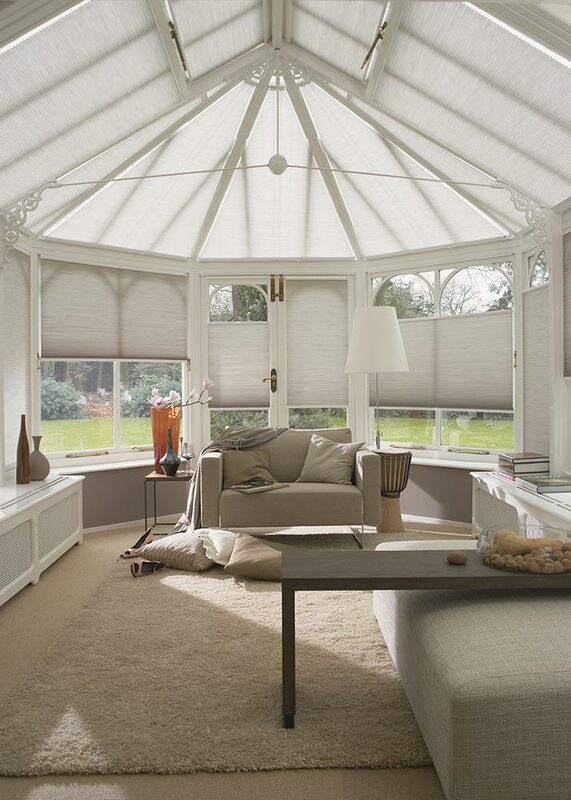 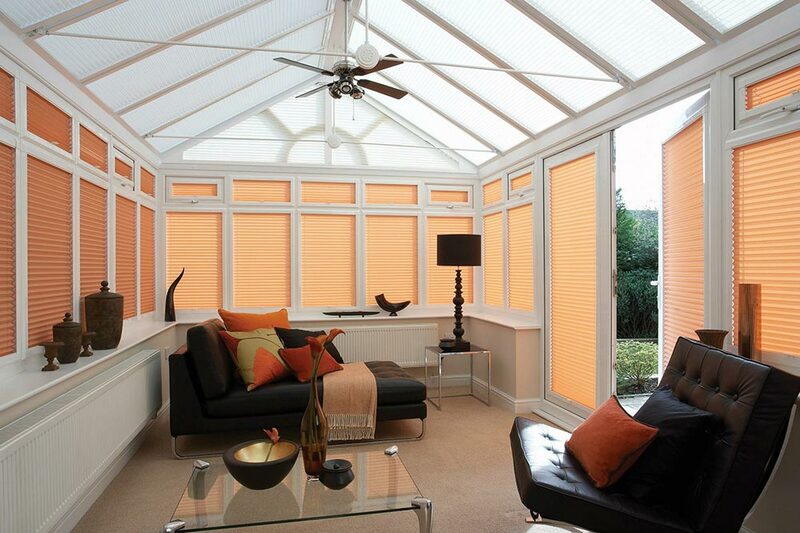 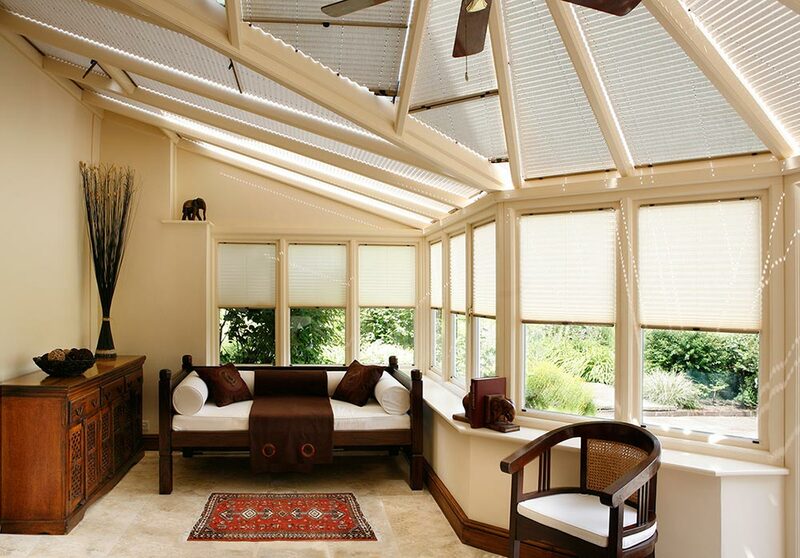 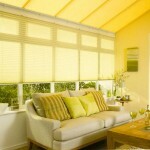 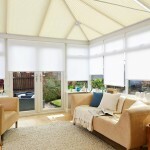 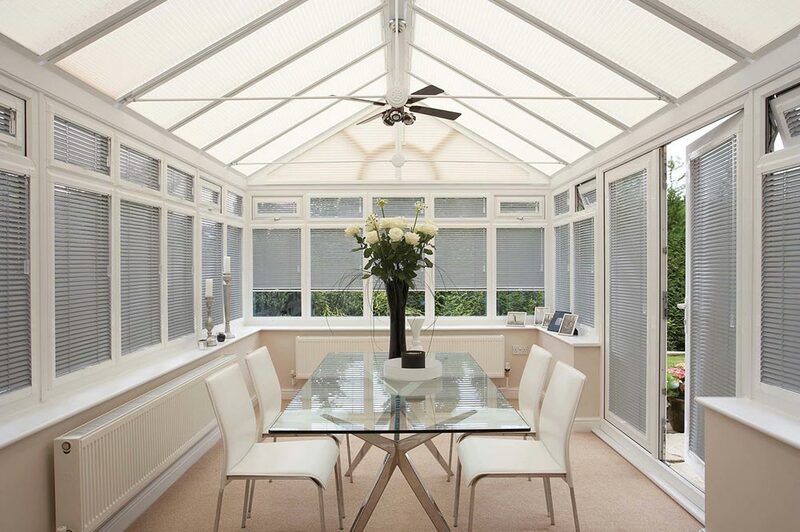 Whist blinds in a conservatory can look stunning; they are not just for show! 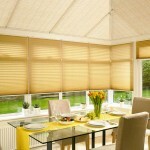 They are extremely useful in the protection they offer. 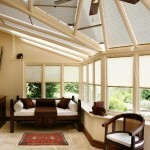 Many conservatories suffer from heat gain and glare, thus making the room unusable. 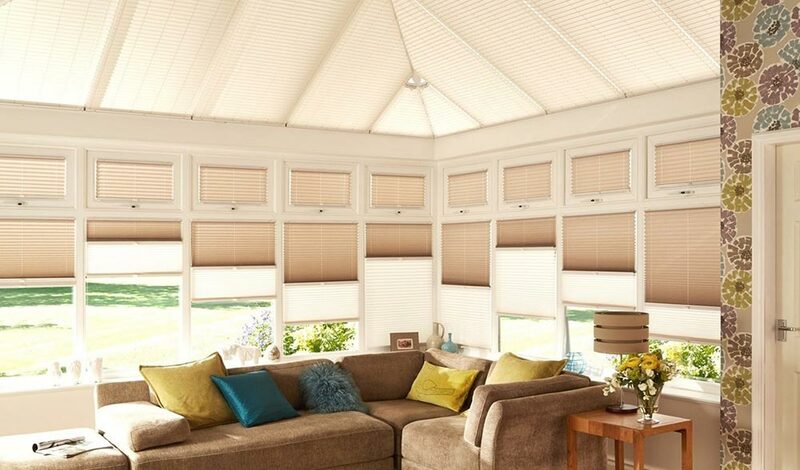 Blinds will solve this. 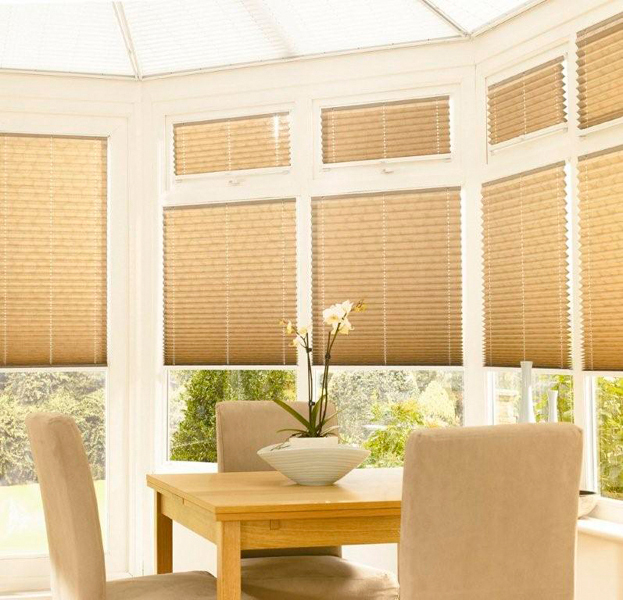 Making sure you utilise your room to its maximum potential. 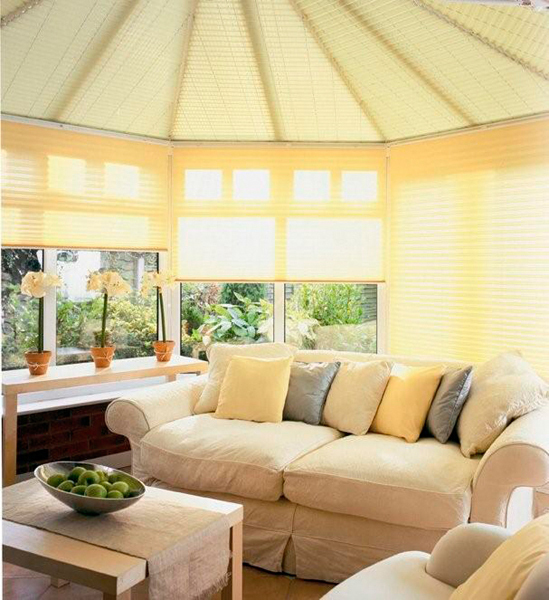 Many fabrics come with an SPC backing which acts as an insulator to the room. 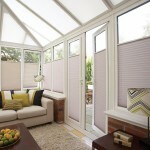 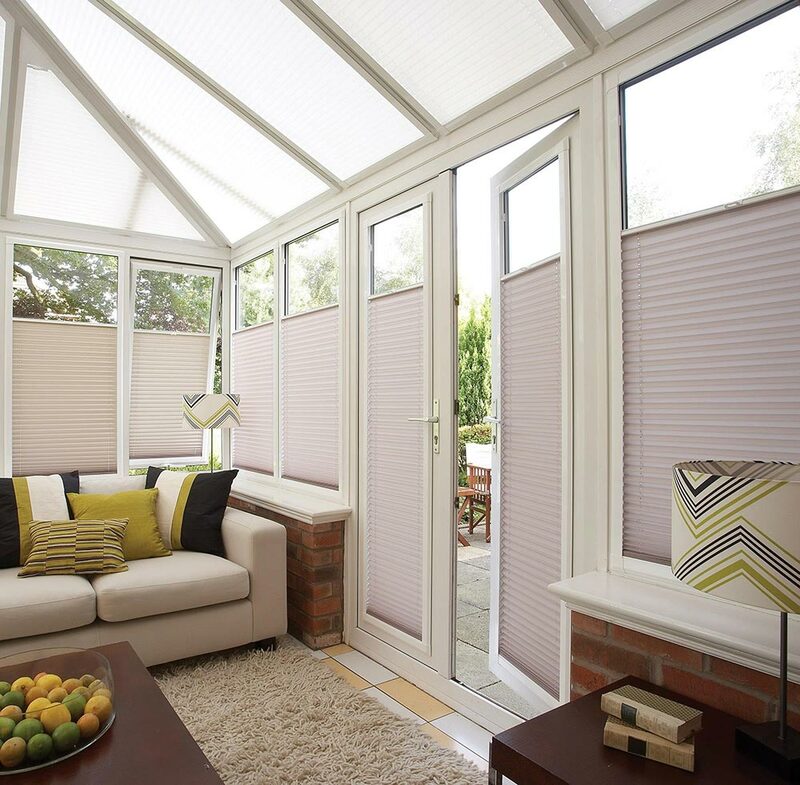 Vertical, Roller, Venetian, Roman, Pleated and Wood weave are all suitable for the sides of a conservatory. 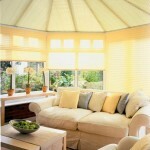 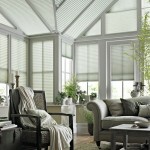 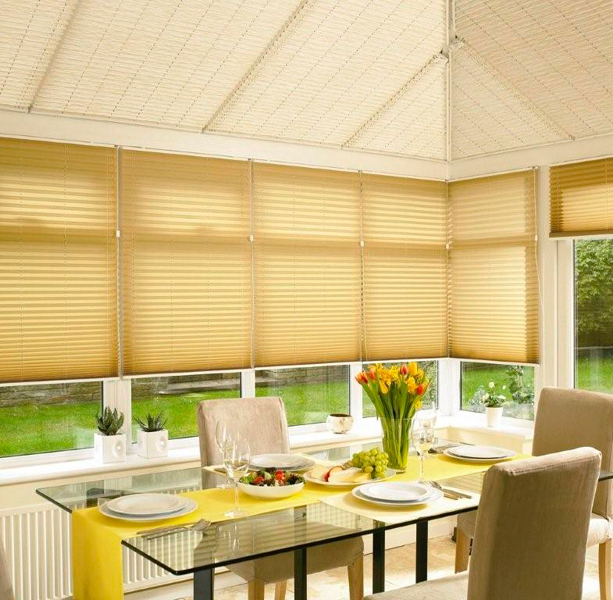 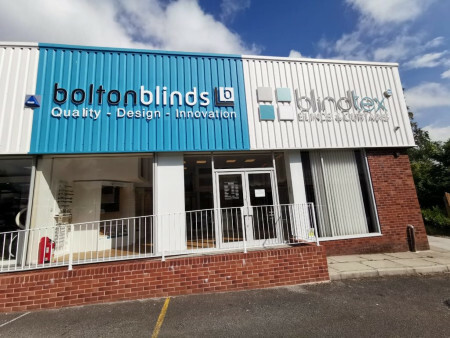 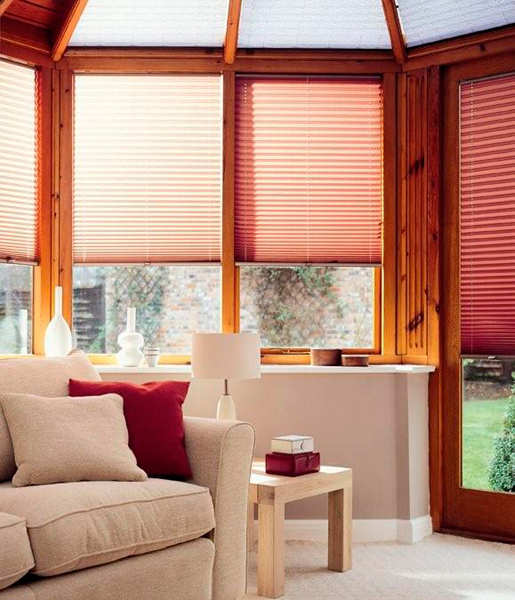 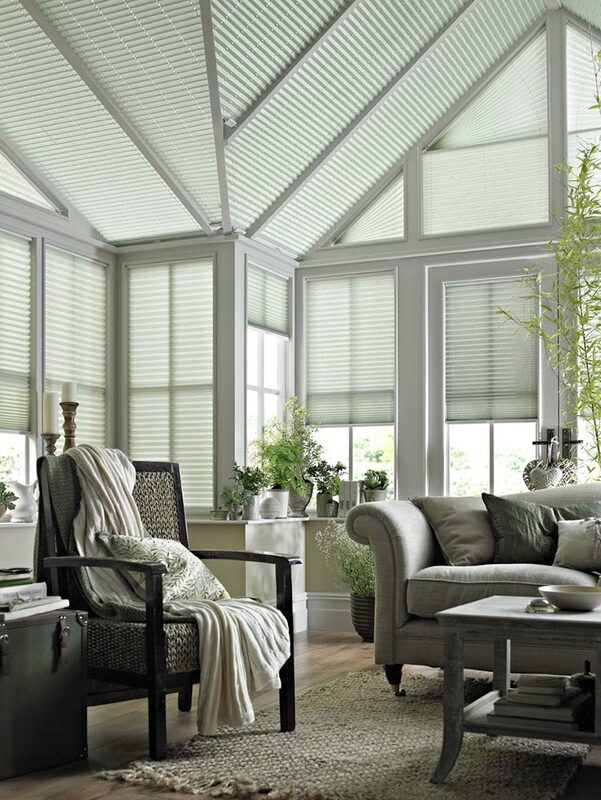 Roof Blinds are available in the pleated or wood weave style. 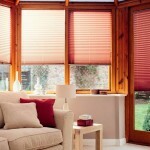 Both offer blackout options.